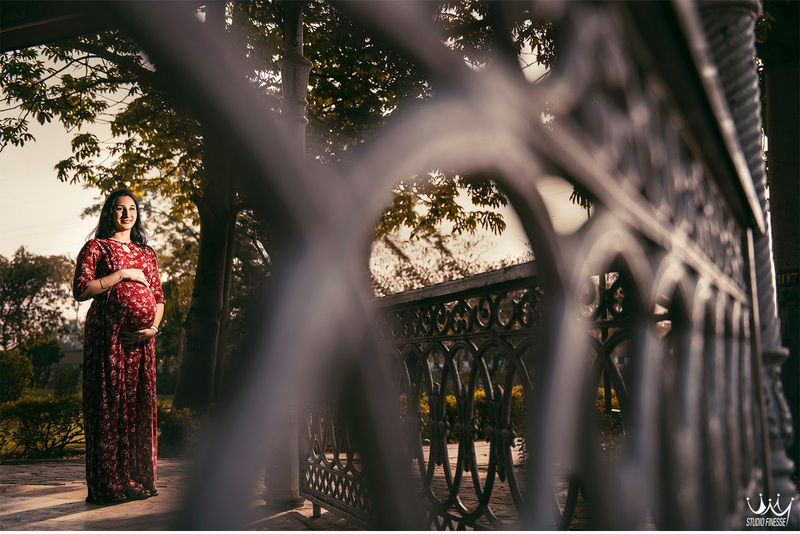 We were recently contacted by our friend and our ex groom Vishal whose wedding we shot in Jaipur in the year 2016. 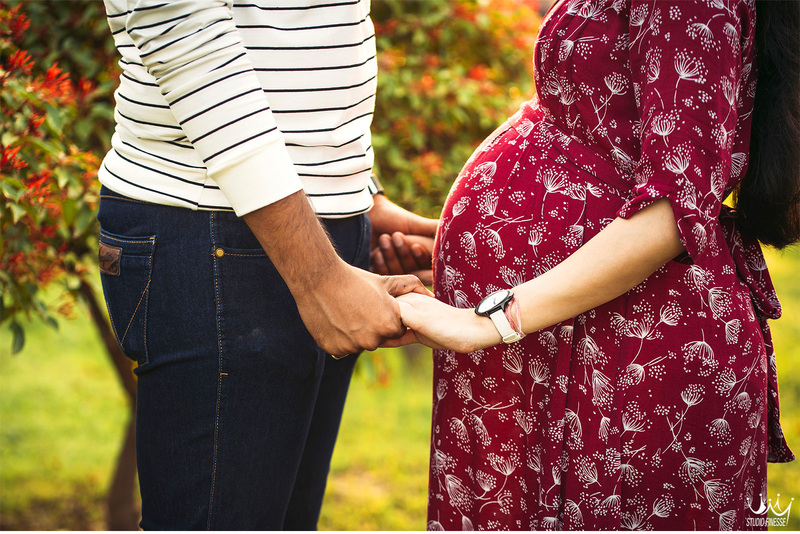 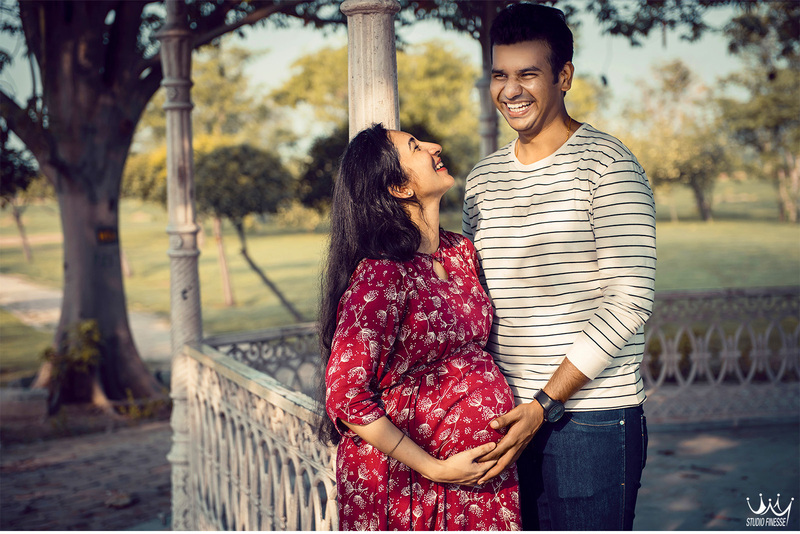 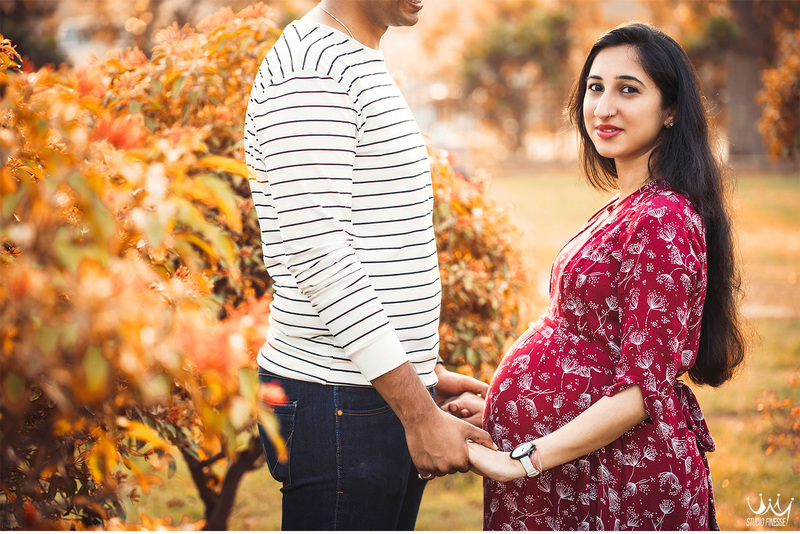 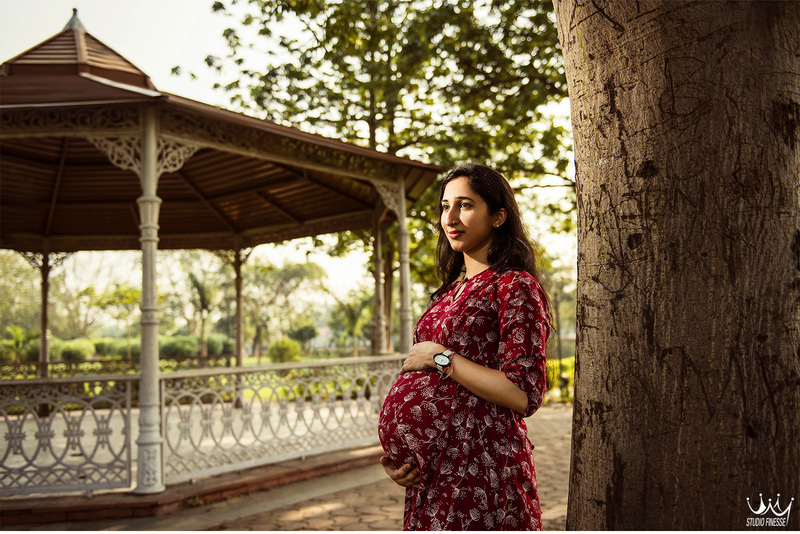 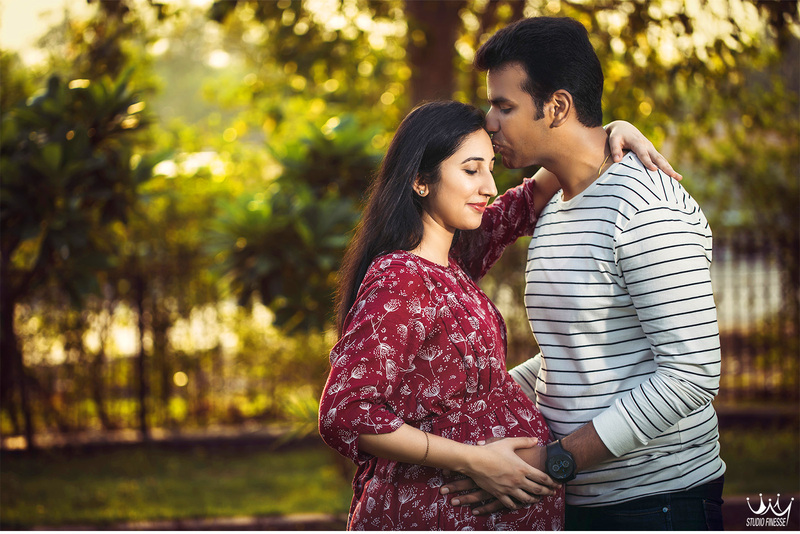 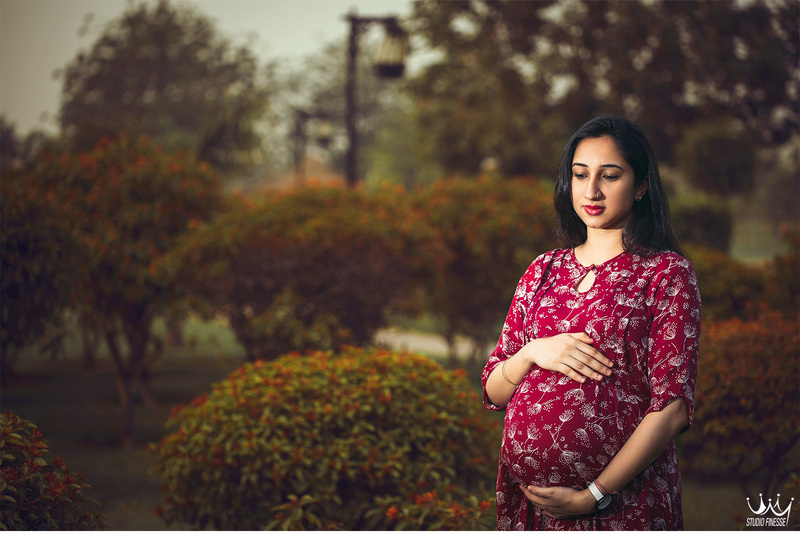 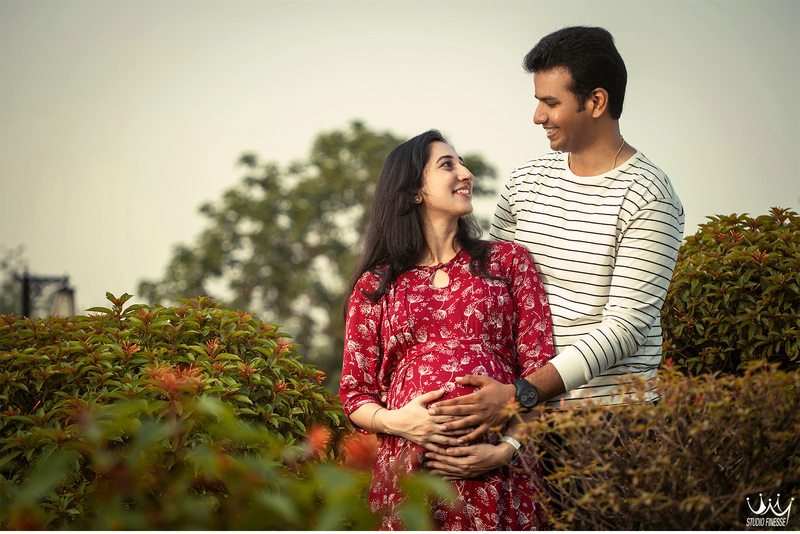 He asked if we could shoot his dear friends Jayant and Anamika as they were expecting a baby in the coming month and wanted some maternity photographs. 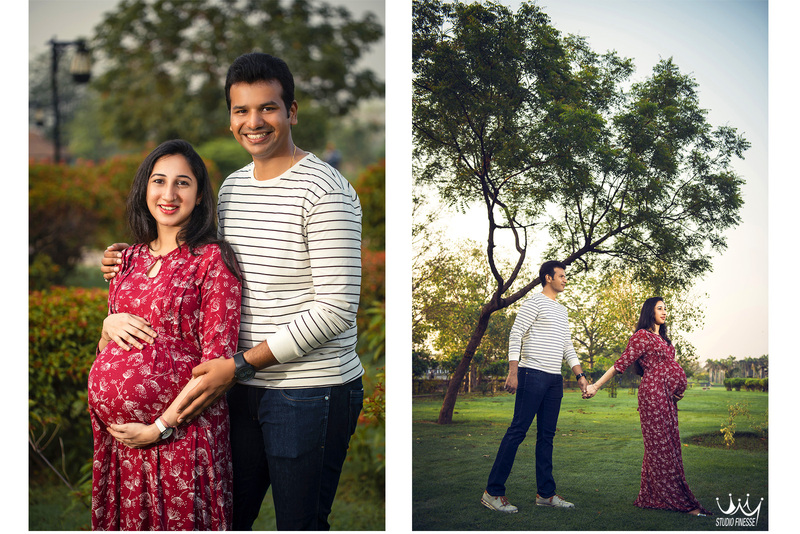 We went ahead with this shoot after having a word with the couple themselves. 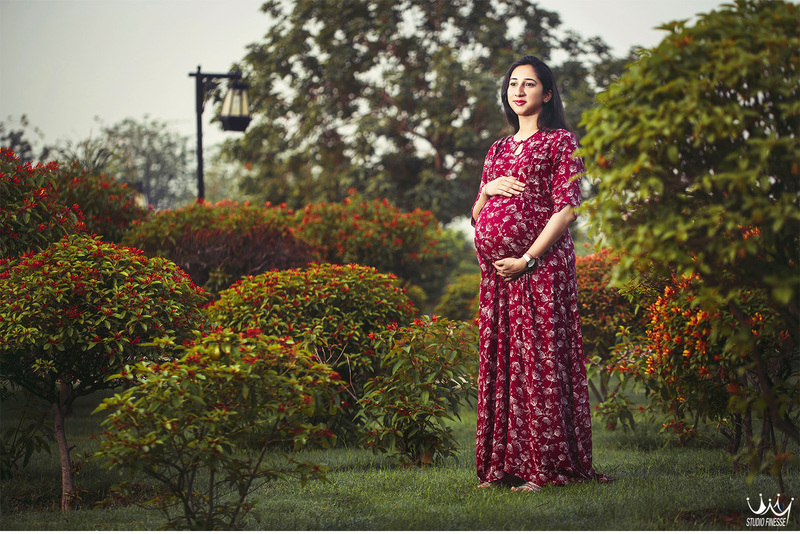 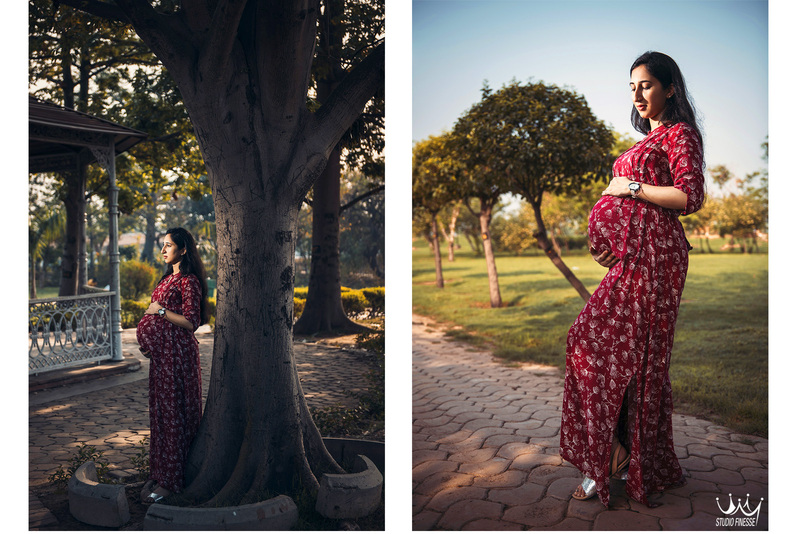 We shot their maternity session in the first week of July early in the morning at the Inderprastha park. 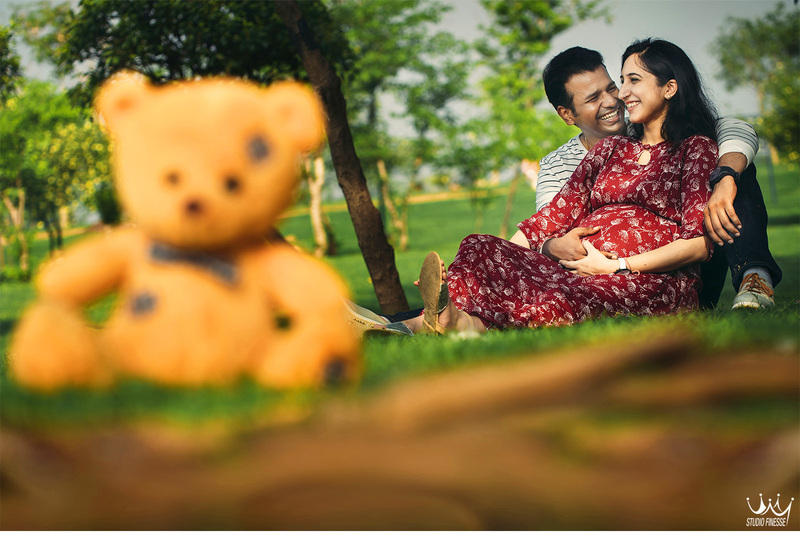 The session went well, although we were sweating like pigs by the end of it but we managed to indulge the couple in some great moments to be captured for them to cherish later and forever. 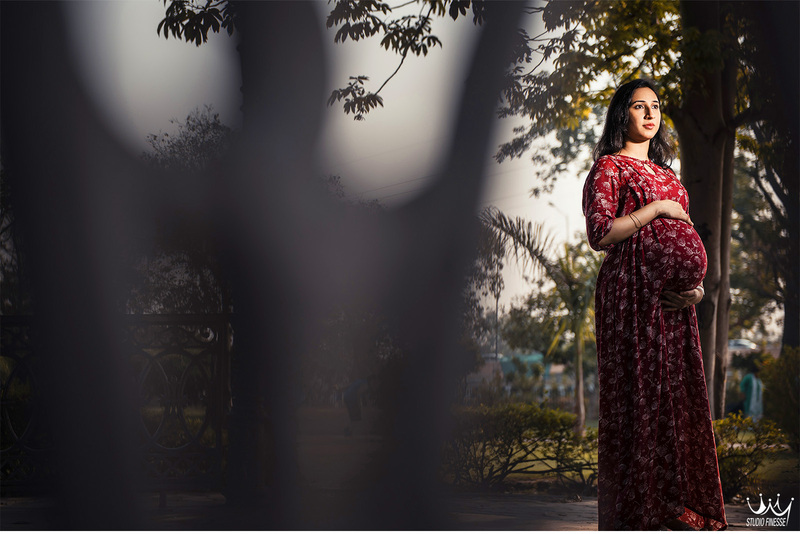 They came along with Anamika’s sister Akanksha who was a sweetheart and was ready whenever we wanted to test the location and our lights on her. 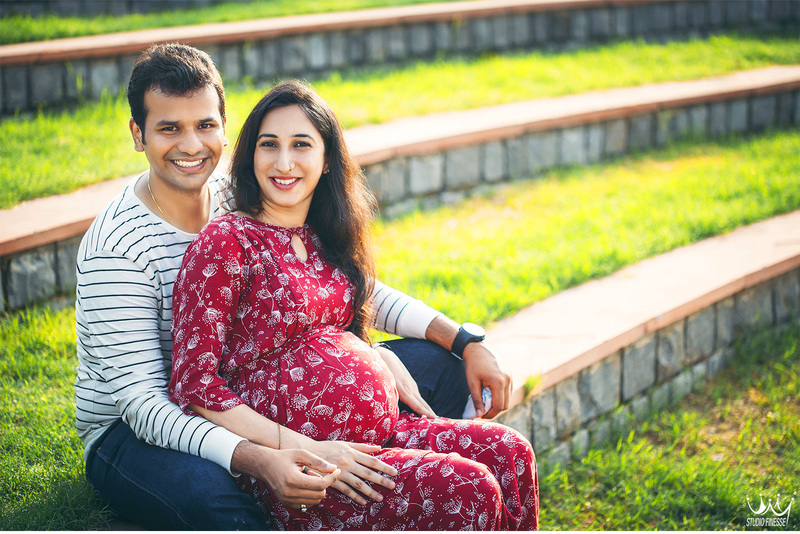 Anamika and Jayant have been the sweetest, kind and very patient. 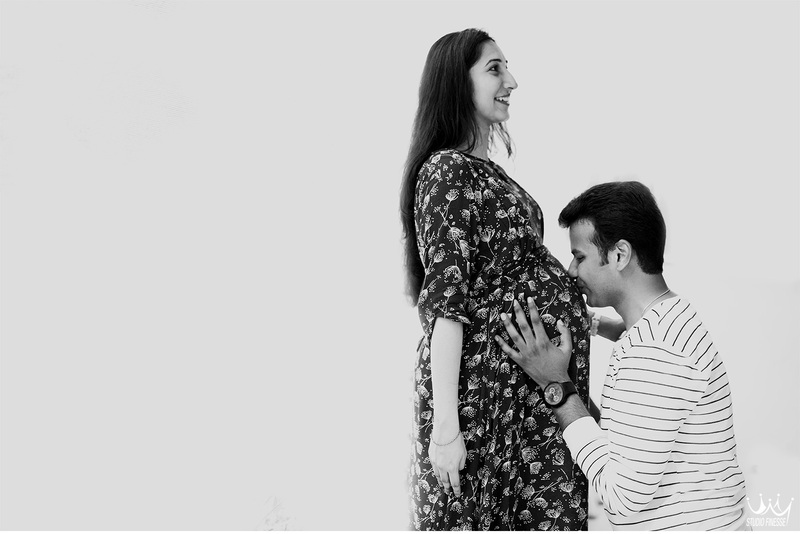 A huge shout out to the mother to be here. 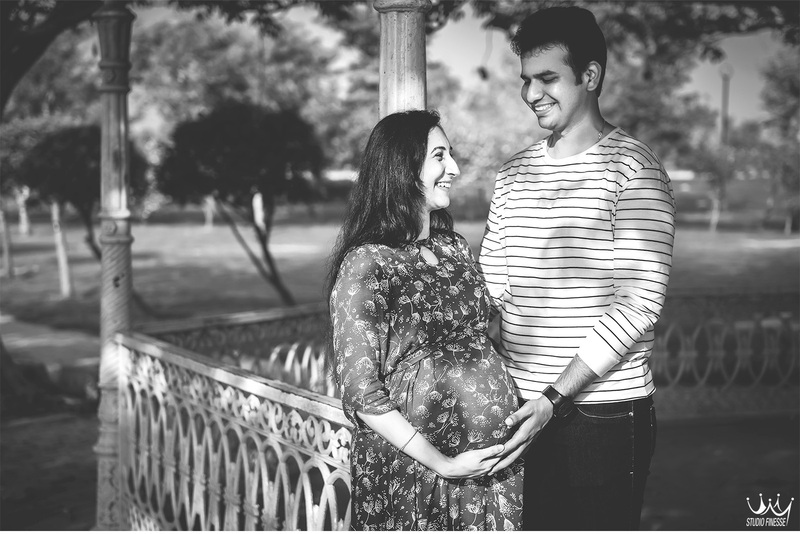 She was as calm as one could be, despite the heat and the shooting hours. 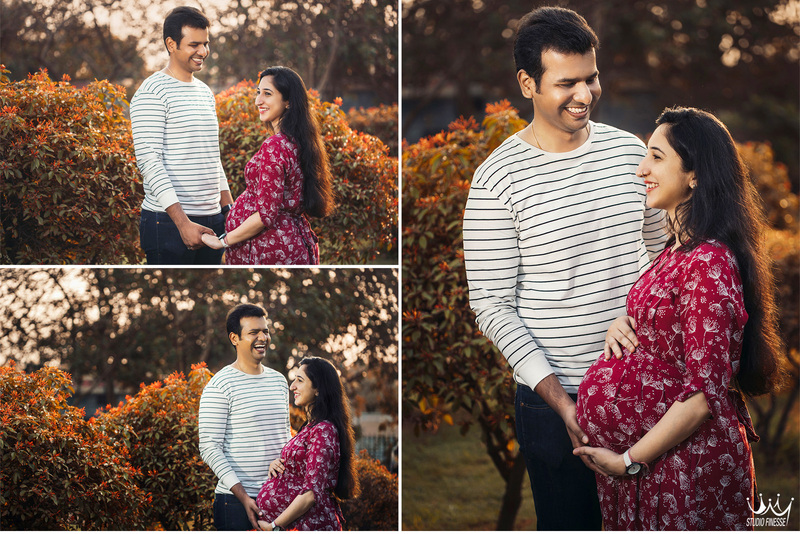 The session was full of giggles, romance, leg pullings and lots of laughters. 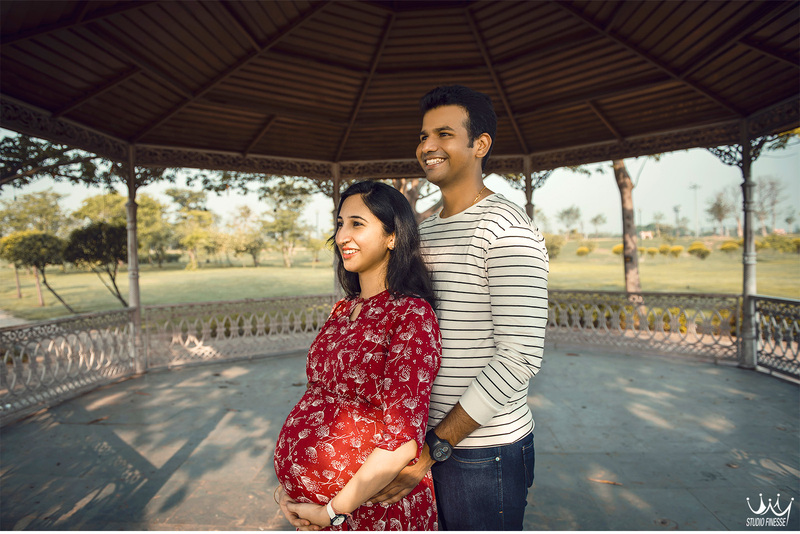 We are extremely delighted to tell you that they have been blessed with a baby girl last week who is just as pretty as her mom.